Does your credit card signal that you're a big spender? 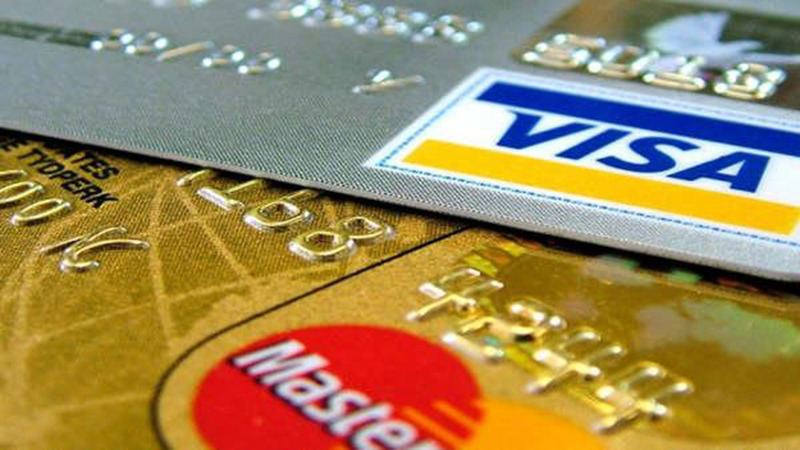 CHICAGO (WLS) -- The type of credit card you use might signal how big of a spender you are. A study finds American Express cardholders charge an average of almost $1,700 a month - the most of all the major credit cards. Visa users are second, racking up almost $850 a month in charges - followed by Discover and Mastercard users. The study was conducted by an analyst at Morgan Stanley who says they show American Express cards attract more affluent customers.